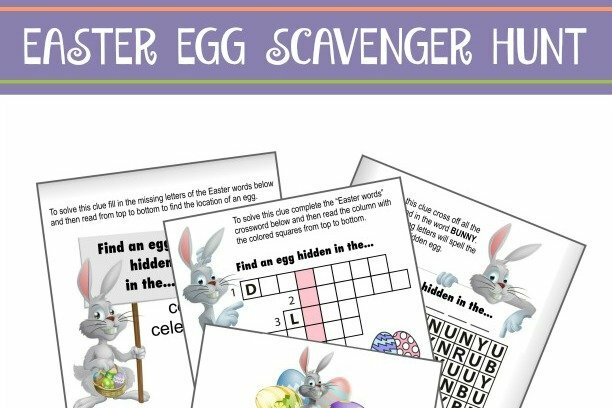 Easter Egg scavenger hunts are a fun tradition for many families, but coming up with engaging and original clues can be a real challenge. We've put together a unique hunt using common hiding locations available in most households. The hunt includes simple to challenging clues for your kids to decipher. You don't need to use all of the clues. The game was designed this way in case your house does not have every location we created clues for. There are 12 clues in this scavenger hunt, plus an additional starting and ending clue to give you a choice of where to start and end your game. Except for the first and last clues, you can arrange your clues in what ever order you like and even have teams. Instructions are included. BE SURE to read them so that you do not hide the clues in the wrong locations. For example, if a clue answer is the DRYER, you don't want to hide that clue in the DRYER. You want to hide that clue in the location just before the DRYER so that it leads your hunters to the DRYER. 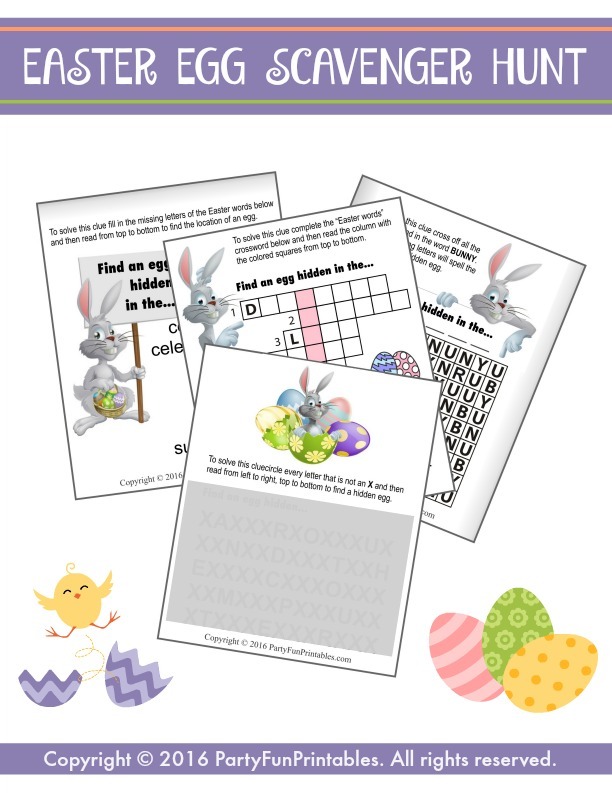 This hunt was designed to hide the clues in plastic Easter eggs, but we have included printable eggs (to attach the clues to) for those who do not have or wish to purchase plastic eggs. We've made several custom hunts similar to this Easter egg scavenger hunt over the years and we continue to receive requests for more. ENJOY! 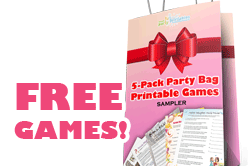 After downloading the game document, print out as many sheets as you need. 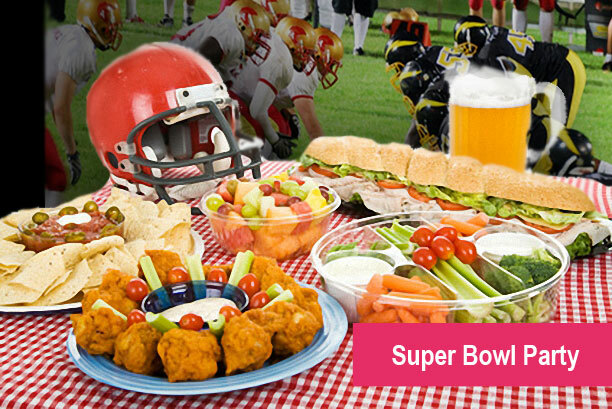 If you want to entice some real competition, get some prizes for the winning team!